OK- I have yet another confession… my opinion of homework has changed now that my son is school-age. I used to think it was a great way to practice skills learned during the school day and projects were a family bonding time. Nope- not any more. I am second guessing all the homework I assigned. Was it torture, review, parents completing it, or boring for students? I think a mix of all of these. After a long day of using their brains, students need a break. They need time to pursue outside interests, relax, time for family, or just to do nothing. Kids need to learn to do nothing (this is a topic for another blog post) or play. Many like to do sports or spend time with their family. Some even want to learn more math or read new books- but this is their time. Everyone has an opinion about this topic- this is just mine. I loved this article written for the Washington Post reviewing research on this topic. 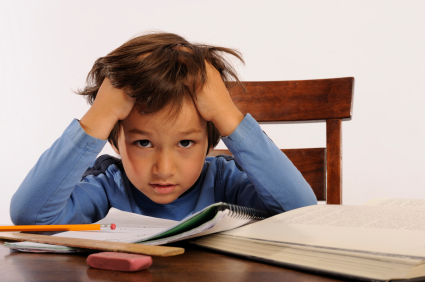 The author raises some fantastic points about the importance of homework (or lack of).